Advancements in software and technology is not only making information more readily available, it is also changing the way people learn and the way educational institutions are teaching students. With collaborative learning and instant information sharing on the rise, software is allowing people to access information more easily, learn in a modern setting and even get educated for free. Probably the most prominent way that software has changed the education sector is by making information easier to access. Technology now allows people to research information and find answers to things instantly, via a quick internet search on their computer, tablet or smart phone. People are no longer confined to learning in a classroom – they can access information from the comfort of their own home, at work or while commuting. This speed in obtaining and sharing information has also changed the way in which educational programs are compiled and taught in schools. Software has reduced the time it takes to share and implement new ideas, new technologies and new knowledge in the classroom. Historically, new information would be discovered through research (PHDs), which would then be peer reviewed, published and eventually passed on to lecturers, before going through an administrative board to eventually have it integrated into coursework. Now, that gap has closed dramatically as information sharing has become a lot faster. Some academic professionals predict that textbooks and printed documents may eventually be replaced by online materials. “The rise of online peer review may mean that some texts exist exclusively in virtual form, where they can be updated and refined in real time,” said Linda O’Brien, CIO of the University of Melbourne. Software is also bringing the classroom to remote communities and other facilities that previously had little or no access to information. For example, inoutput built the italk Library app which houses educational stories that help users overcome literacy barriers, while giving them free access to important information. 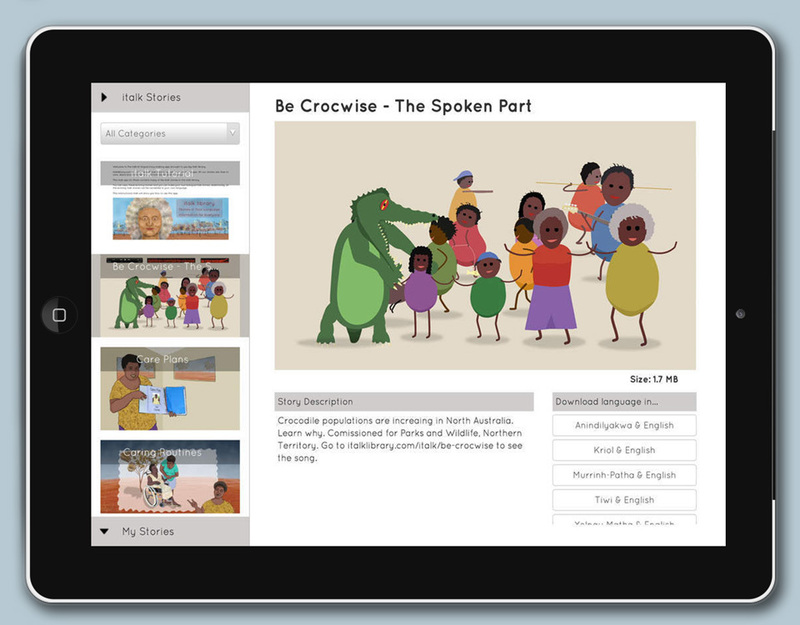 The app allows the viewing, creation and sharing of interactive bilingual stories and communicates important community information to users, including safety messages and cultural references. Currently, the italk Library app is used by remote Aboriginal communities, correctional facilities and language training centres. Software systems and online learning platforms have encouraged collaborative learning. According to this report by The Economist Intelligence Unit, online learning is gaining a strong foothold in universities around the world, placing advanced education within reach of people who might otherwise not be able to access it. “More than two-thirds of respondents from academia say that their institutions offer online courses,” the report said. Technology is also enabling multi-modal teaching, changing curricula and spawning rich forms of online research and collaboration, the report said. This means that professors will more commonly teach in more than one medium. For instance, the tax law program at New York University is filmed with three cameras and a sound mixer and made available online within 30 minutes. Students can access and review the content of the entire class or hone in on specific areas of interest. The report also cited online collaboration tools as making the greatest contribution, in terms of improving the quality of education over the next five years, while the dynamic delivery of content and software supported individually-paced learning. People who can’t afford to pay for education fees or those with curious minds can now access information and learn about anything, thanks to software. Mobile apps, free online courses and video tutorials are all ways that people can easily access information to learn a new skill or obtain knowledge on a topic they are interested in. In most cases, these platforms are free or low-cost, meaning anyone can learn irrespective of their financial status or prior education. 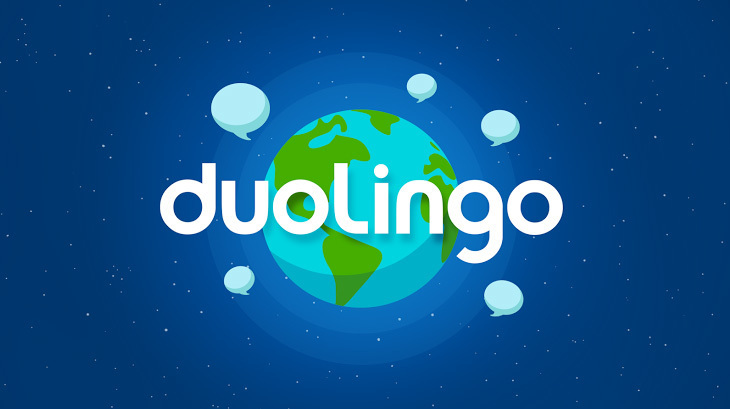 Mobile app DuoLingo allows users to learn a new language for free. People can choose from a range of languages and learn at their own pace and in their own time. The app is easy to use, allows users to set weekly goals and helps users advance to harder levels as they complete modules. The app offers a solution for travellers who are looking to learn some key phrases before arriving in a foreign country or gives those with an interest in languages the chance to learn on the go. Likewise, some of the world’s leading universities are offering free or low-cost online courses which include audio lectures and video tutorials. Stanford University, Harvard University and Melbourne’s Deakin University are among many institutions that offer a range of free online courses, giving students access to quality education. Video platform YouTube houses plenty of tutorials that show viewers how to learn a new skill, as well as documentaries and news segments that share valuable information. Here, users can explore an area of interest and instantly learn more about it. There’s everything from makeup artists showing how to expertly apply makeup, to bartenders demonstrating how to make cocktails and step-by-step lessons on how to use Photoshop. Documentary channels like Discovery, Animal Planet and the Science Channel give viewers access to current information on a range of topics. 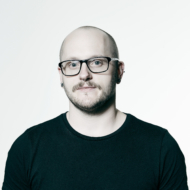 Inoutput is an experienced software development company that has the knowledge and expertise to create functional, user-friendly software systems, apps and automation solutions for the education sector. The opportunities for growth in educational technology and software are huge. According to this Edtech report, the global education technology sector spent $67.8 billion in 2015, and the e-learning market was valued at $165 billion, but it is expected to grow to $243.8 billion by 2022. With a proven track record in app creation, custom software systems and creating integrations for legacy systems, inoutput can contribute to the betterment of software solutions for the education industry. Contact us today to find out how we can help you. Phone (03) 9016 3066 or send us details via our contact form.